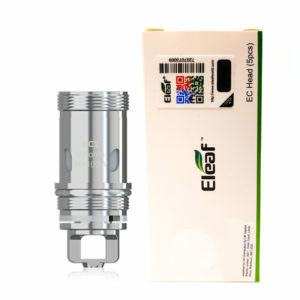 Eleaf engineers some of the most innovative coils for their tanks and Vape Kits. 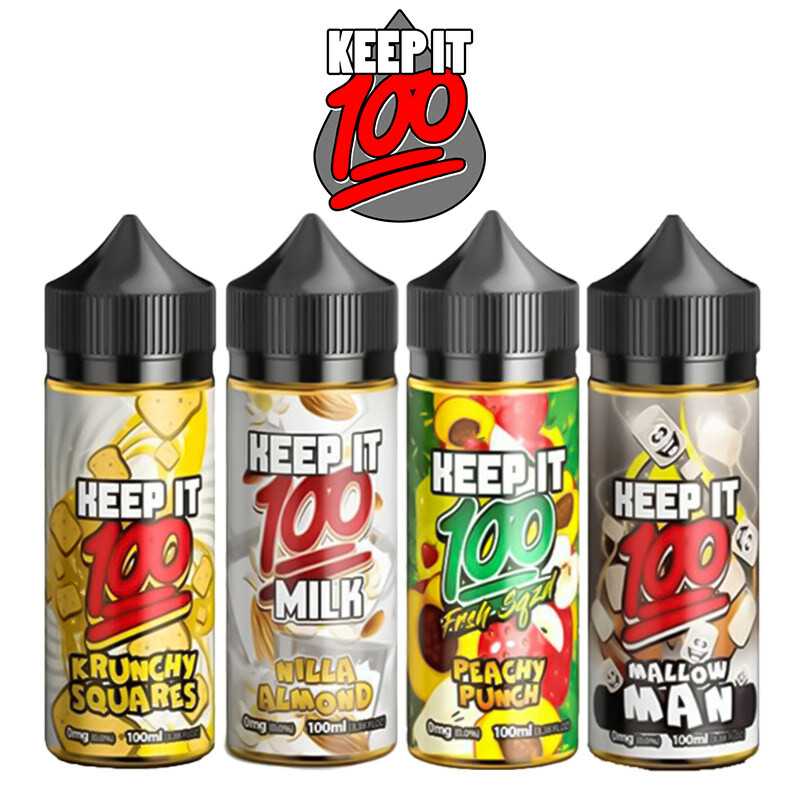 By using high quality stainless-steel in conjunction with Kanthal and other specialist wire types, this ensures that the coils meet everyone’s needs and vape preferences. 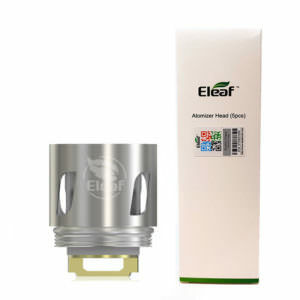 From Single-Cylinder to Quad-Cylinders coils or even ceramic coils, Eleaf promises to provide you with an ultra-vaping experience with huge amount of vapour production under high wattage or temperature control. 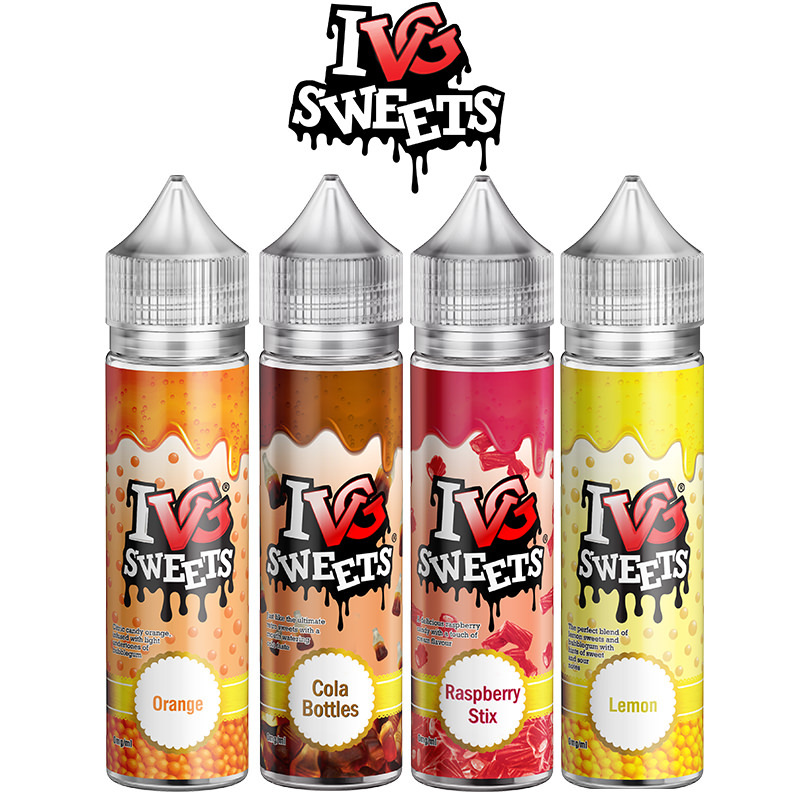 The coils are also compatible with various vaping modes such as Bypass and Smart modes. 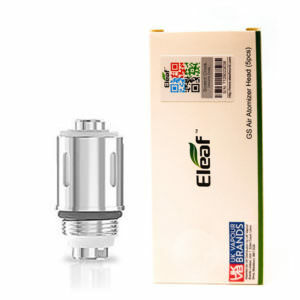 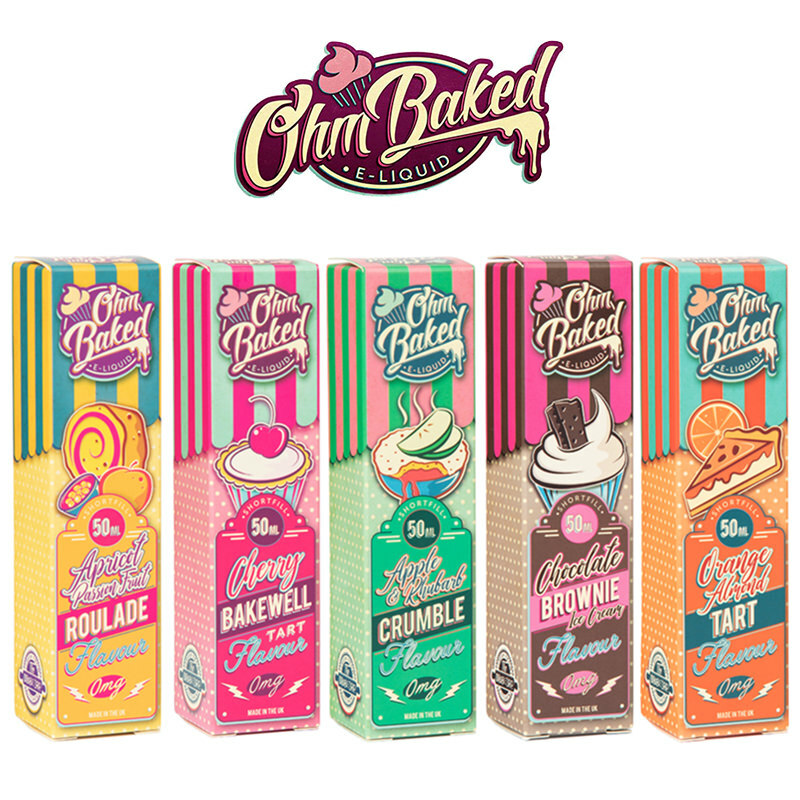 Eleaf uses the purest cotton to wick their coils to provide a purer flavour. 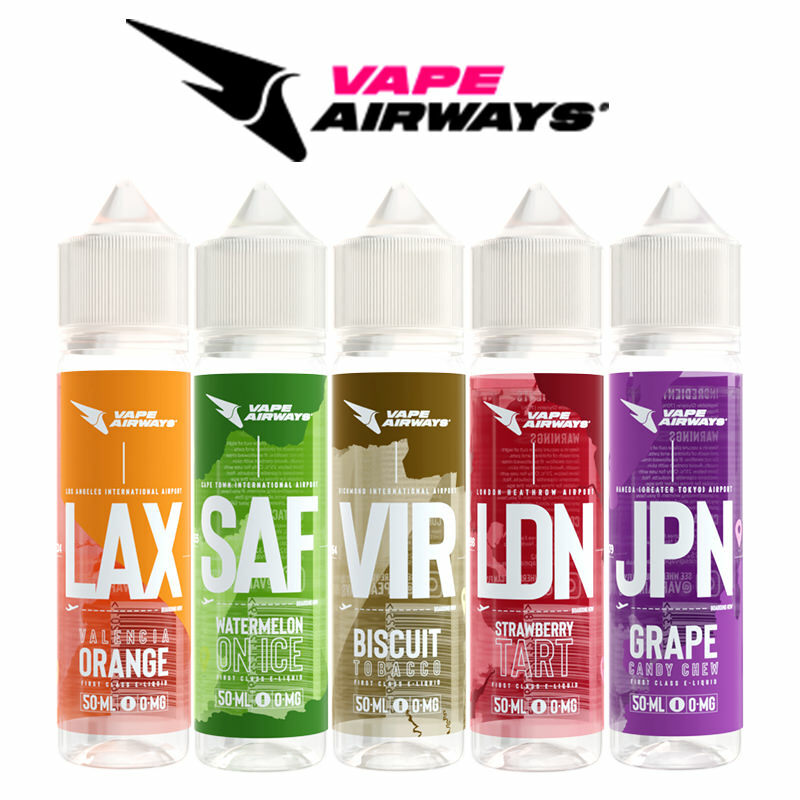 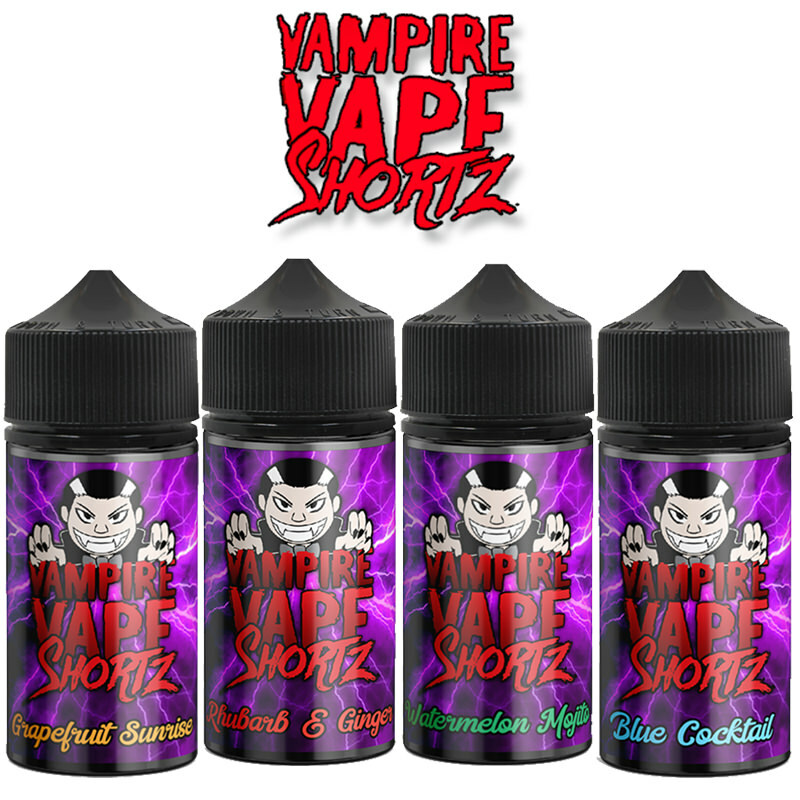 Vapestreams provide free delivery with orders over £20.